While relatively young, Qatar’s banking system has successfully supported the wealthy nation’s exploration and export of its vast energy resources for over 60 years. The banking and nancial services sectors are becoming increasingly diverse in order to cater to the di erent needs of its various customers, although foreign participation in the sector remains low. Currently, the banking and nancial services sectors are the main tools through which the government is attempting to create a diverse, knowledge-based economy. 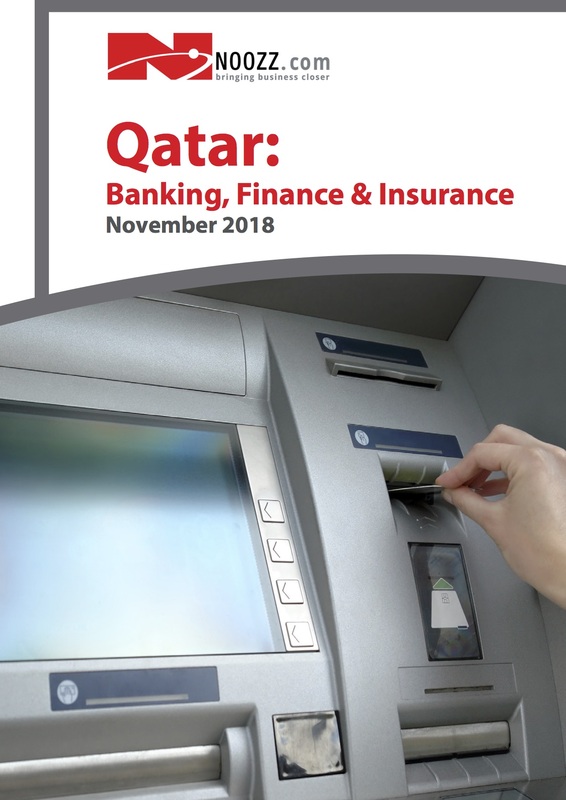 Having embarked on a path of liberalisa- tion in the late 1990s, Qatar’s banking system o ers signi cant short term and, likely, long-term value to investors, although the nancial services sub-category remains highly underdeveloped. The Qatar Financial Centre (QFC), established in 2005, provides a world class nancial and business centre for international nancial service institu- tions and major multinational corporations. The Qatari economy is on track to post growth of just 2.1% in 2017 before rebounding to 2.6% in 2018, according to the International Monetary Fund. This would be the lowest since 1994. The latest forecasts come in its annual Article IV assessment of the economy that comes just a few weeks ahead of the IMF’s annual update to its forecasts. O cial gures show that the economy accelerated strongly in the third quarter of 2017. GDP growth rebounded to 1.9% in the three months to September compared with a year earlier and up from just 0.3% in the second quarter, which was the lowest rate since 2009 global crisis. The main driver was a 0.2% rise in the mining and quarrying compared with a 3.1% slump. Non-oil growth remained broadly stable at 3.6% in the quarter versus 3.7%. The gures will be seen as a sign that the emirate continues to be resilient in the face of the economic embargo by Saudi Arabia and four other countries as this was the rst full quarter since it began. Qatar National Bank, a private lender, expected growth picked up in the fourth quarter on 2017 resulting in annual GDP growth of 2.2%.